Owner-owned porta pottys need servicing too. We can help with pressure washing and insect applications. Owning your own porta potty is a nice perk, but servicing and cleaning it is a daunting task. How many times have you said, “I’m going to take the time and wash it up this year.” But then time gets away and you never get to it. It happens a lot and you’re not alone. Let us help! 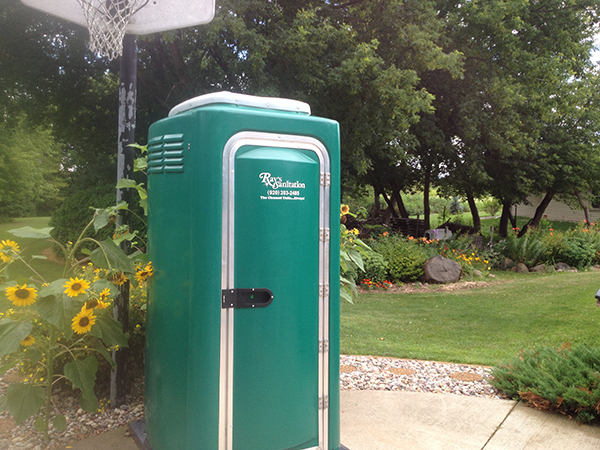 We service many owner owned portable toilets, whether its at your summer getaway, hunting cabin or back yard pond. We will treat it like our own! Give us a call to set up your spring pressure washing and insect control. Let’s discuss a regular schedule to make sure your restroom is ready to go when you need to go!